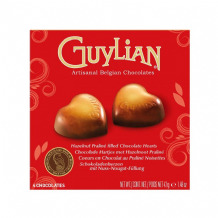 Artisanal Belgian Chocolates. 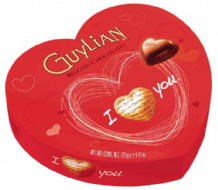 Started in Belgum in 1958 by Guy & Lillian. 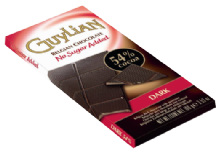 No Sugar Added Belgian Dark Chocolate bar from Guylian - suitable for diabetics. 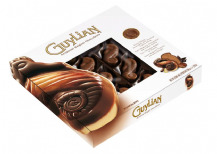 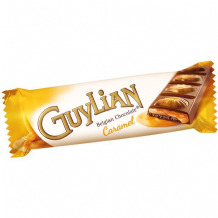 No Sugar Added Belgian Milk Chocolate bar from Guylian - suitable for diabetics.